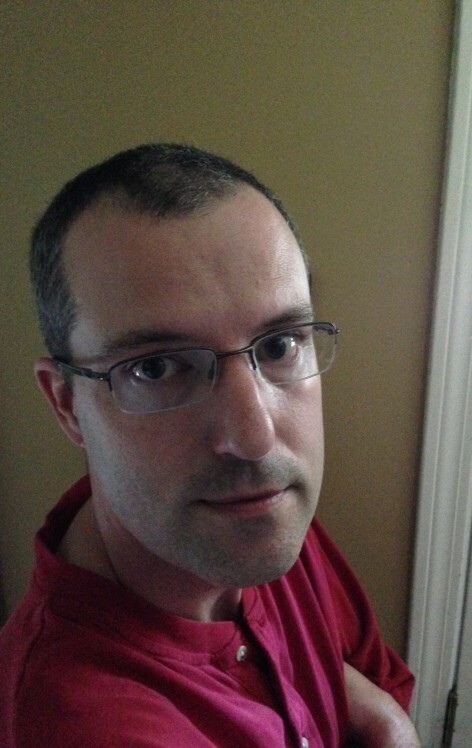 Phil Beloin Jr. is the author of the crime novel, The Big Bad. His short fiction has appeared in Spinetingler Magazine, Bête Noire, Thrillers, Killers ‘n’ Chillers, The Flash Fiction Offensive and A Twist of Noir. After dabbling in low-budget filmmaking, Phil Beloin Jr. turned his love of storytelling towards fiction. His first short story, Sweet Wife, was published in 2004 and still resides on the Internet. Phil has had the same seasonal job for over 20 years. But it in his off season when Phil writes his twisted and darkly comic tales. Phil was born and raised in Connecticut and still resides there. 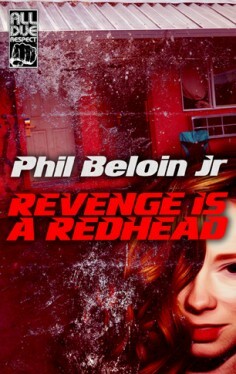 Revenge is a Redhead by Phil Beloin Jr.